The era of telco cloud infrastructure means that Network Equipment Manufacturers and CSPs must operate on the basis of continuous integration and delivery. Cloud-based infrastructure offers many advantages, such as rapid, elastic scaling of capacity, helping CSPs become more agile. In this environment, it’s essential to automate as many processes as possible. Solver can be fully automated and integrated with Test Automation frameworks, fully aligned with telco cloud deployment programmes. 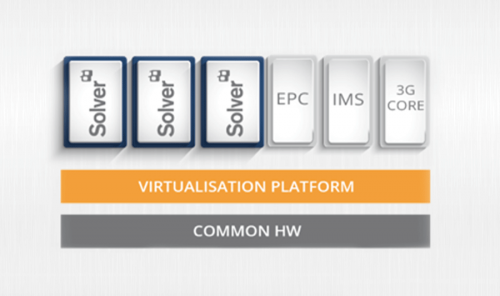 Another prerequisite is the ability to deploy the test solution as VNF(s) into the NFVI – which is why Solver supports OpenStack, KVM and VMware. 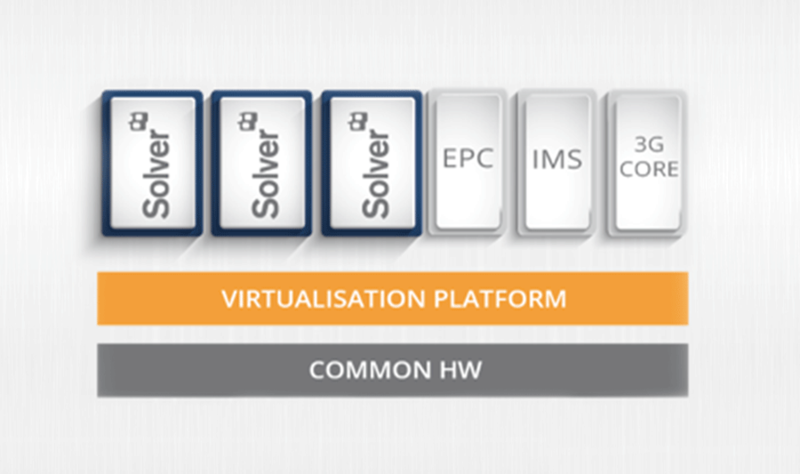 A powerful test and validation solution for compliance and performance assurance. Solver is a comprehensive, single platform solution that accelerates R&D and deployment testing. Solver helps to ensure consistent release quality and compliance with protocols and interfaces from legacy and next generation networks. With all interfaces and technologies, from 2G to 5G, supported in a single platform, Solver is an efficient, multi-purpose solution that reduces complexity and delivers outstanding ROI. High quality measurements can be produced quickly, repeatedly and easily with minimal use of time and resources. Helps reduce development cycles and launch products faster, meeting customer requirements and saving money. Test conformance to detailed functional specifications and performance criteria, including throughput, connectivity, scalability, and more. 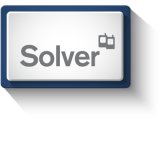 Solver offers outstanding ease of use and powerful, automated test capabilities, eliminating the need to perform time consuming and complex scripting. Solver is a proven, award-winning solution that adds value throughout product life cycles from launch to each subsequent enhancement, extension or upgrade. The flexible simulation and load generation capabilities ensure that products meet the reliability and scalability criteria that they must deliver from launch. When systems are enhanced or upgraded, the ability to perform comprehensive and repeatable regression testing quickly and easily means that new requirements can be met, and that quality is maintained. Adherence to standards is ensured through compliance testing capabilities to ensure interoperability. Solver has a full-stack implementation per simulated UE, which provides highly granular control of subscriber service patterns and traffic modelling. Solver can also perform quality and performance testing on media and voice streams. It generates voice and video sessions, which can be delivered according to customised traffic patterns. The results can be analysed to determine and benchmark quality.